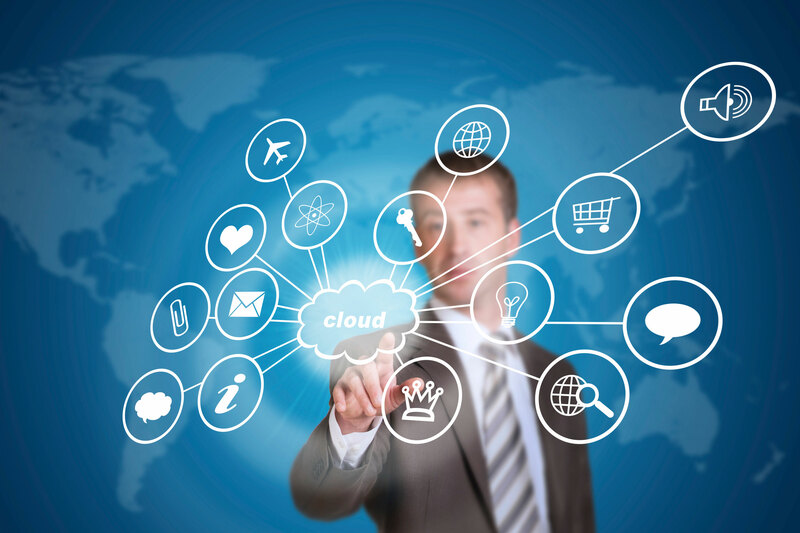 Cloud computing is swiftly becoming the norm for small businesses all over Australia. As a means of business process improvement, it augments your current structure to work more effectively and efficiently through IT empowerment. There’s a myriad of cloud computing services out there. After figuring out exactly the kind of cloud service you need, the next step is to choose among the existing cloud service providers (CSPs) out there and figure out which one offers the services that matches your exact needs, capabilities and goals. Know how to find the best possible service provider for your business by keeping these tips in mind. Take advantage of free trial periods. Trial periods let you test drive cloud services without obligating you to sign up and pay. Ideal for businesses looking at Softwares as a Service (SaaS) for their computing needs, free trials allow you to test service providers’ offerings in the context of your business and note how suitable their system is for you and your employees. While not all service providers offer free trial periods, those that do exhibit confidence in their system — a trait you should take also note of in your cloud service checklist. Figure out compatibility and their service’s capacity to adjust to your company’s needs. If you’re already subscribed to another service or currently using a system that has specific needs, cross-reference it and find out if your prospect cloud computing system is compatible with it. Aside from the fact that migration to a completely alien or incompatible system might become counter-productive to efficiency, it could also lead to exorbitant expenses. Ask about the security and integrity of their system. Aside from looking into your prospective service provider’s background, you should try research about their security history and find out if there have ever been any security breaches in their system before. Check if their data centers are in secure location. Find out if they are certified safe by third-party assessors or compliant with CSA (Cloud Security Alliance) regulations. Learn about their previous downtimes and system problems, as well as how they addressed them. Inquire about their customer service system. Talk to them about their customer service SOPs. Do they offer 24/7 service? Do they provide reports? Better yet, talk to their current customers about their performance. An effective and secure system is useless if they can’t provide reasonable customer service and address your needs, concerns, and questions. While low costs are important, it shouldn’t be the only thing you’re looking at. Otherwise, you’re going to end up with CSPs that might not meet your standards. Cross-reference cost to service quality, features, capability and security. Find the CSP that can match your business needs and goals. As with any relationship, it’s all about finding the best match and making the right concessions. Need more tips and insights on IT for your business? Download our free eBook, The IT Pillar, and find out how to provide the right tools and support for the other aspects of your business.